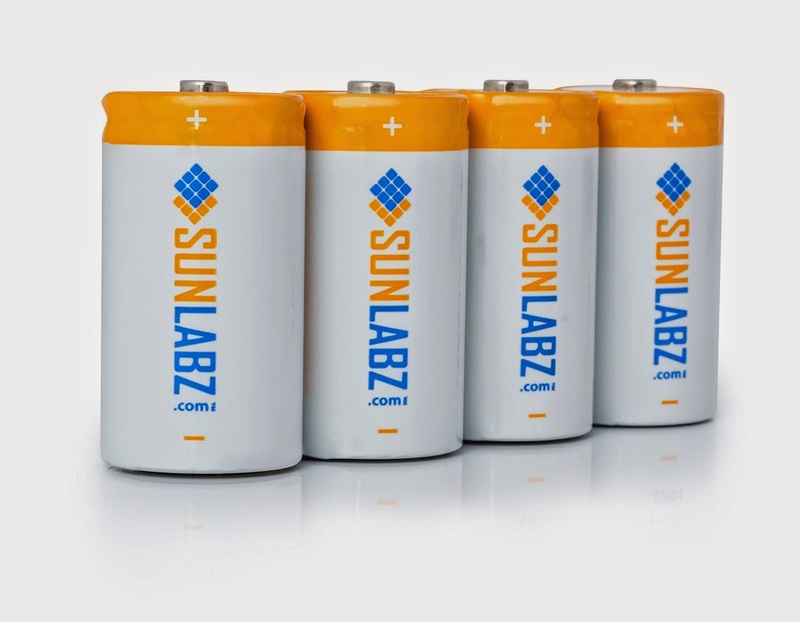 CHOOSE ECO FRIENDLY: SunLabz s mission is to provide smart energy solutions that will encourage more people to switch to rechargeable batteries and other Eco-friendly energy sources. In the United States alone, each year 2.9 billion batteries are thrown away with 179,000 Tons of them ending up in Landfills. By taking a small step through switching to rechargeable batteries and recycling old cells we can make a difference together! 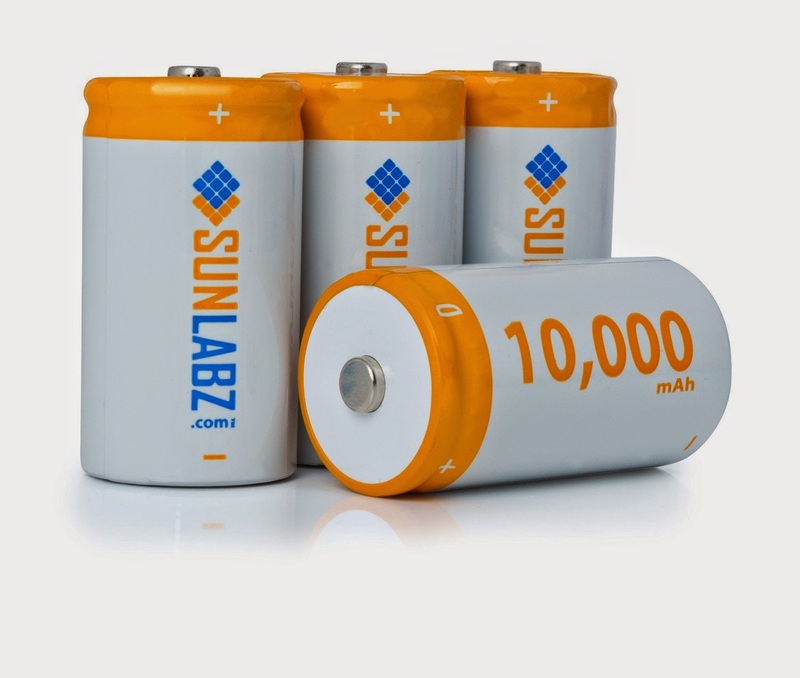 ACHIEVE HIGHER PERFORMANCE: Our NiMH batteries have two to three times the capacity of an equivalent size NiCD cell and are built to last longer with a higher energy density approaching that of a lithium-ion cell. 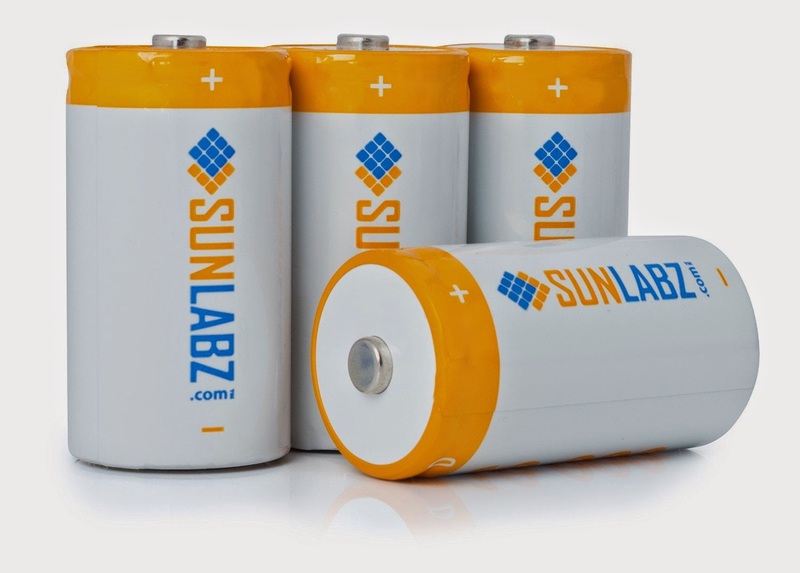 Whether looking for lots of charge cycles or ultra high energy density, SunLabz has you covered! MAKE A SMART FINANCIAL CHOICE: Because our cells last longer and can be recharged over and over again you can now save on buying and throwing away expensive single use batteries. With the average US household buying up to 120 batteries a year, costs can quickly accumulate. Removing the dependance on single use cells is not only a smart ecological choice it is also the right financial choice. 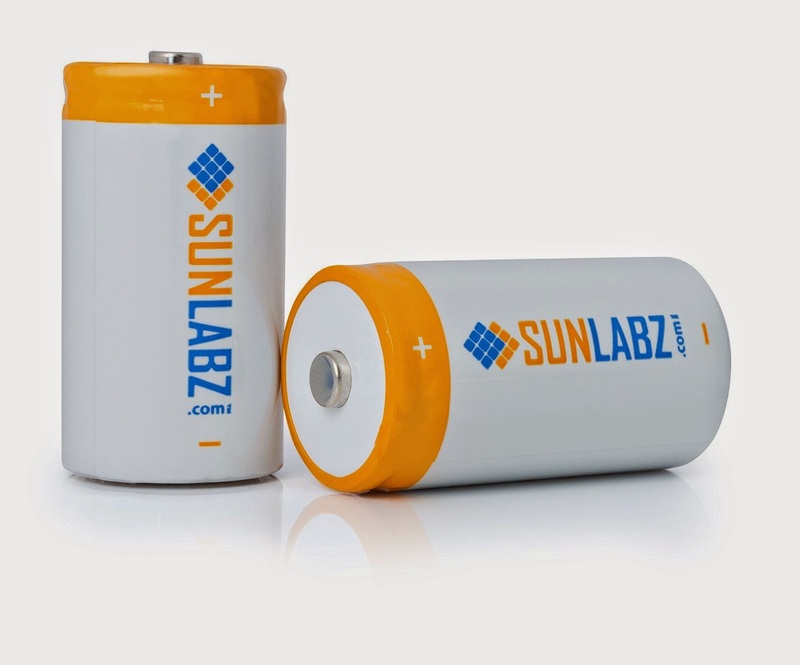 OPT FOR RECYCLABLE: Please remember that your SunLabz batteries are recyclable ! Most of the Post Offices in the United States as well as many other businesses offer battery recycling collection. 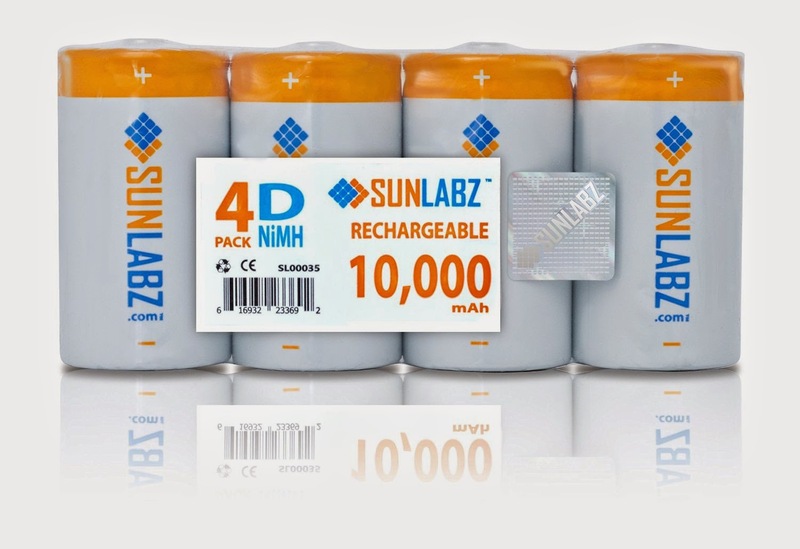 I was very happy to get to try SunLabz D-Rechargeable Batteries NiMH 10000mAh. Our household uses a lot of batteries and I think this is the perfect way to stay Eco Friendly and save money as well. 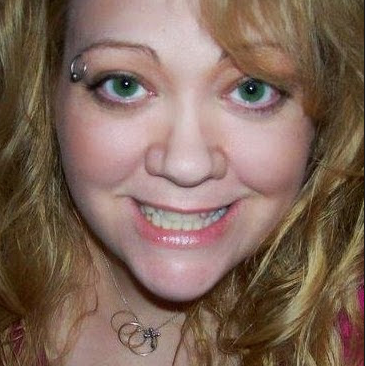 I love using the rechargeable batteries. The charge lasts a long time and I can always have a spare pair charged and ready to go, so I never run out of batteries at any time. These D batteries work great in my large flashlights. The little girls love to play with them at night and pretend to camp in their tents so they get used a lot and I don't mind because I know I can easily and quickly recharge them. I like knowing that I always have charged batteries for my emergency lantern and flashlights ready to use at any time. These batteries have worked well for me, recharge nicely and have a long lasting charge each time. I recommend these rechargeable batteries!